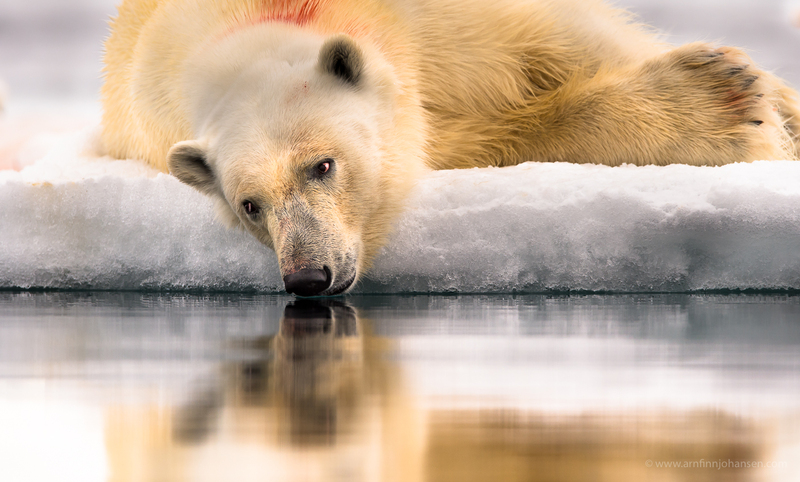 It is a great pleasure to share that my image of a resting Polar Bear reached 3rd Place (Bronze Medal PSA) in Global Arctic Awards Competition 2014. 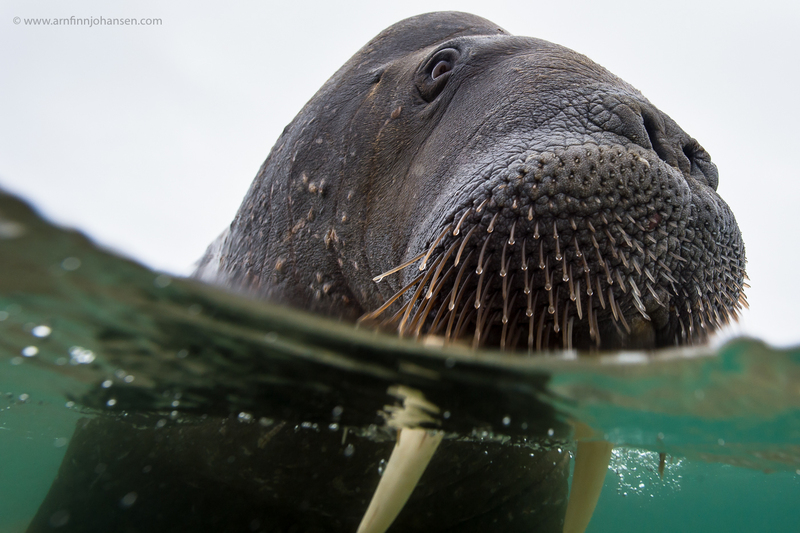 I also achieved a Highly Commended Award (Ribbon RPS) for my under water / split picture of a walrus. Both images are taken on Svalbard summer 2014. Thanks to WildPhoto Travel for yet another great Svalbard expedition tailor made for nature and wildlife photographers. Please click on the images to enlarge and see them in 1400px quality. More images from this year´s summer trip to Svalbard can be seen here. Feel free to leave your comments below if you like and follow my work on Facebook as well. 3rd Place (Bronze Medal PSA) in Global Arctic Awards 2014. Nikon D4s, Nikkor 600/4 VR, 1/2500 sec at f/5.6. ISO 1400. Under water / split photo of Walrus taken on 20 cm distance. Higly Commended image (Ribbon RPS) in Global Arctic Awards 2014. Nikon D4s, AquaTech Delphin D4 Underwater Sport Housing, Nikkor 14-24/2.8, 1/500 sec at f/8. ISO 800.